Our specialist fitness classes are not like your average aerobics class. 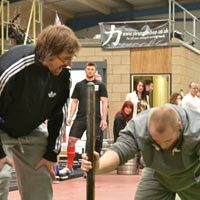 We have a maximum of 20 people in each session to maximise the attention we can give to each participant, ensuring you get a safe and specific workout for your needs. Booking is essential as spaces can fill up fast! If you would like to find out more information or would like to book your space then please contact us by calling 01604 946 192. 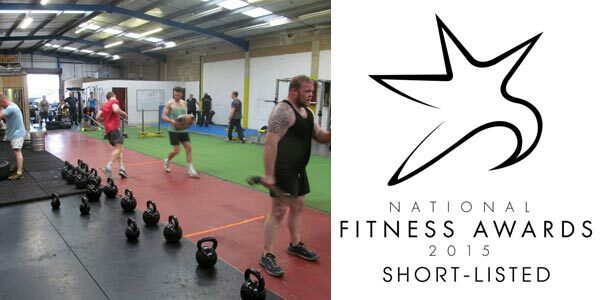 Our unique gym in Northampton is completely different to all other gyms that you will have been to. The equipment and techniques that we use to push our members to achieve their goals is not like the generic gym equipment you will have used at normal gyms. We make it fun to get fit and to push yourself to reach targets that you wouldn't have thought were possible, but with the help of our personal trainers, you will reach these targets and have fun along the way. 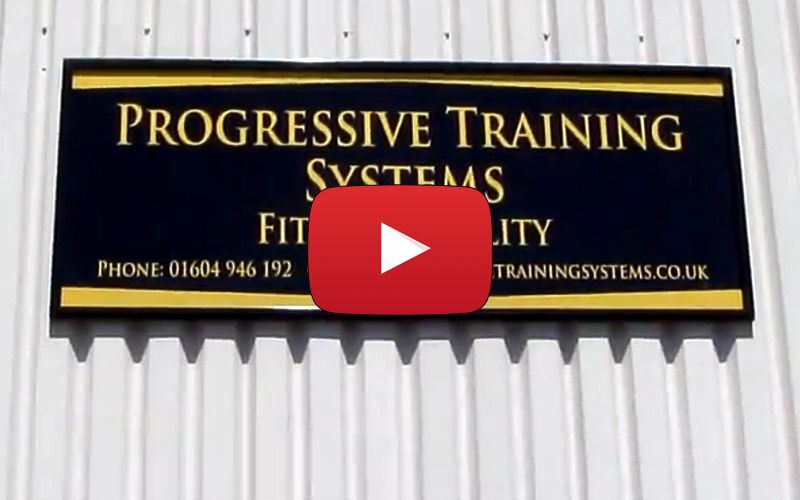 There is a great family atmosphere here at Progressive Training Systems, with everyone helping each other out to achieve the success that we all crave. We also have many classes including circuit training, boxing & kick boxing, kettlebell classes and more. Looking for some 1-1 personal training? Check out our highly experienced personal trainers, Ali Wilson and Nina Cambatta. Our gym is a family gym and we welcome kids from the ages of 9 upwards to join in the circuit classes with the parents. As well as all of this we participate in family events, races, shows and more and we have been raising money for some time to help out Northampton's KidsAid, a charity that deals with traumatised children. So what are you waiting for? Give us a call today on 01604 946 192, or you can drop into our gym at any time in the day and see for yourself what a great place it is to be and you can get yourself one of our all inclusive gym memberships as well from just £25 a month! These are limited in number! Pay-As-You-Go gym usage just £6 per session! Looking to train your clients? If you're a qualified and insured personal trainer and are looking for somewhere with a large open space and an abundance of varied equipment to train your clients, then we could possibly accommodate you. Our freelance trainers pay very reasonable rates and are not tied into any contracts, so if you're interested then please contact us to discuss it further.